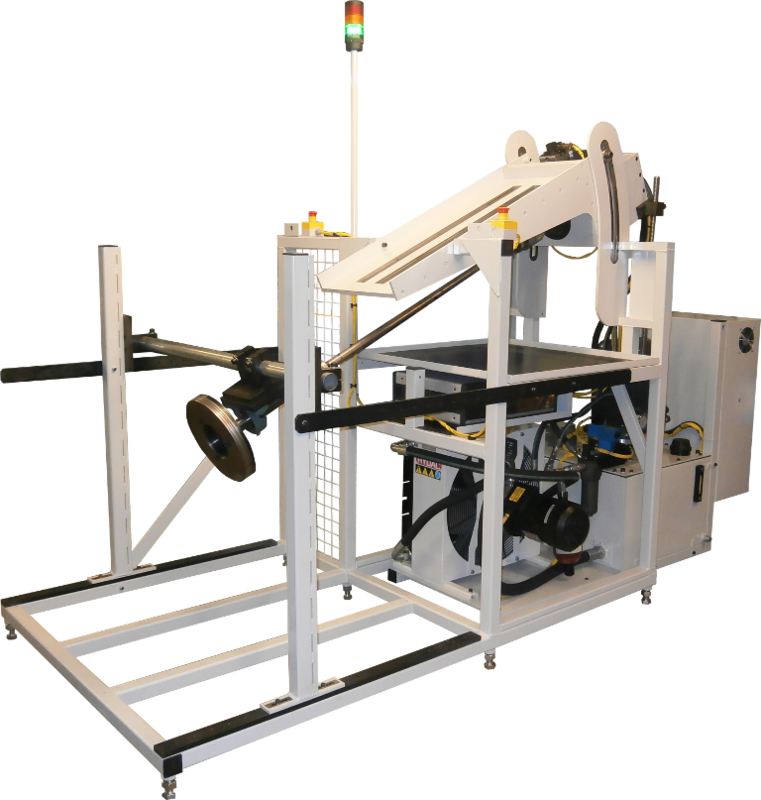 Rotational durability test rig to test steering columns in vehicle installed geometry. Dynamic capacity 150Nm. Angular capacity ±720°. Cyclic frequency up to 2 hertz. 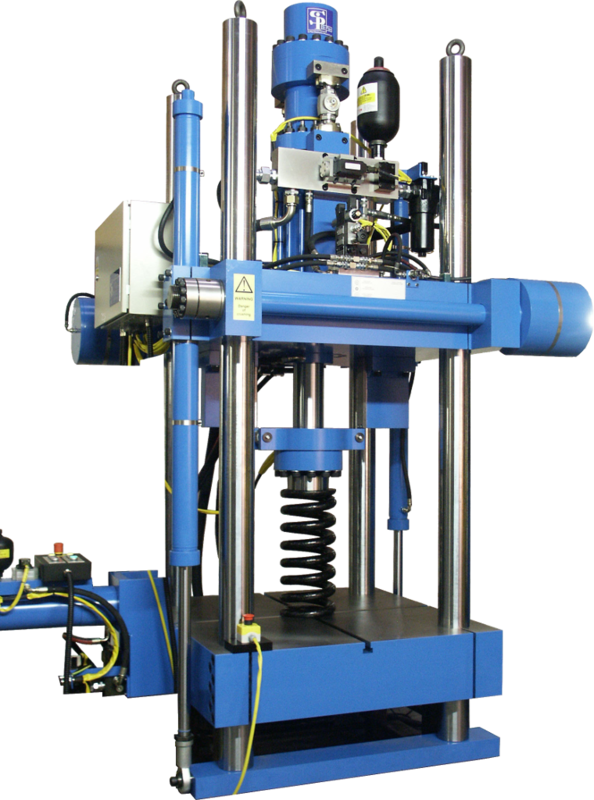 Double-sided bearing test rig. Four test heads. Up to 5,000rpm bearing speed. Applies radial and axial load. Digital servo-controller and data acquisition unit. 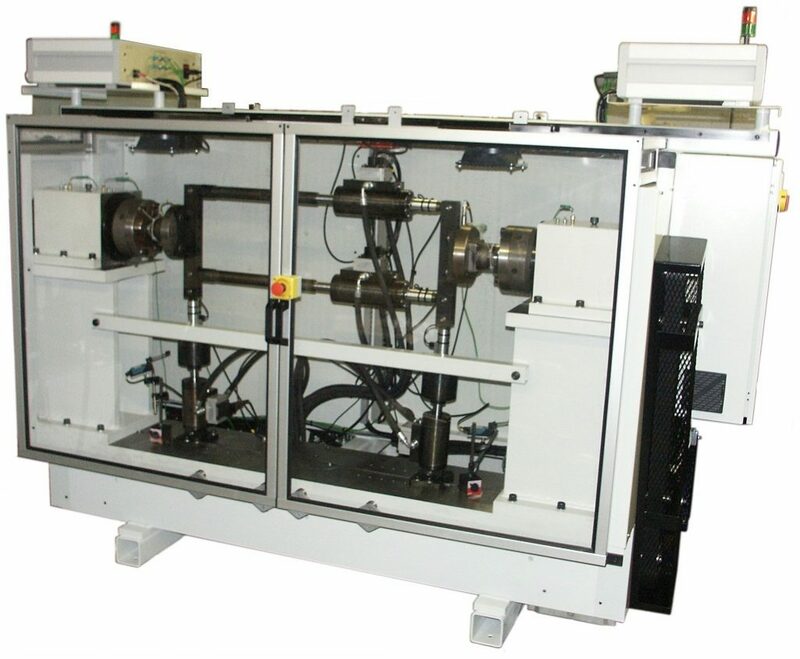 Dual axis servo-hydraulic test machine. 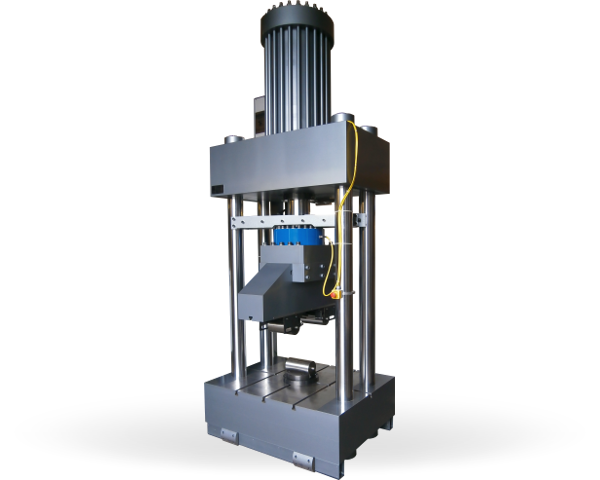 Vertical axis: 500 kN compression for static/low frequencies, ±80kN dynamic. Stroke 300mm. Side loading: ±50kN. Stroke 300mm. 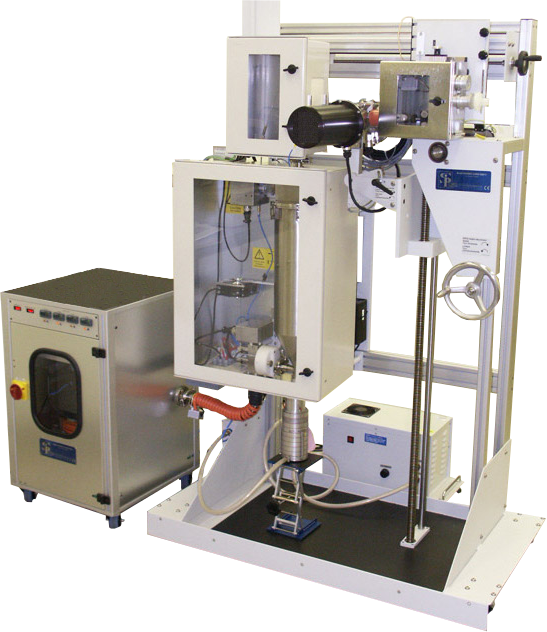 Environmental frame with servo control of air flow and pressure with temperate and humidity control simulating human lung conditions for inhaler emitted dose testing. 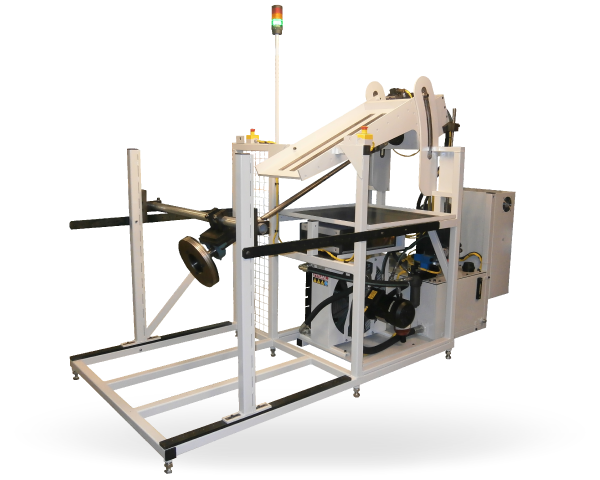 600kN dynamic load tension or compression. 80Hz to 200Hz resonant frequency range. 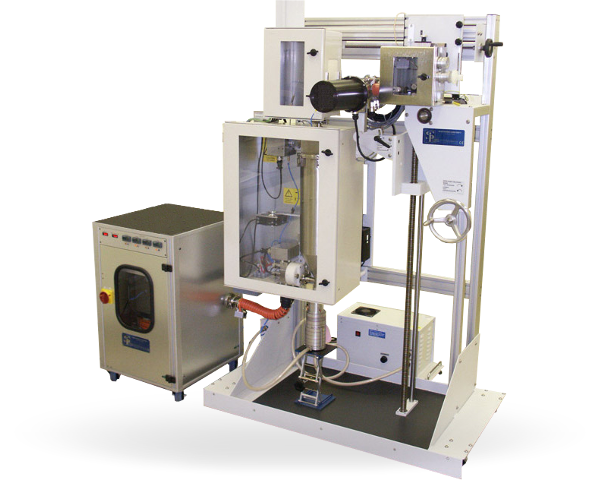 CTOD pre-cracking and dynamic tensile fatigue testing. In flight simulation of environmental and mechanical stresses on composite aircraft fuel pipes and seal housings for qualification testing. 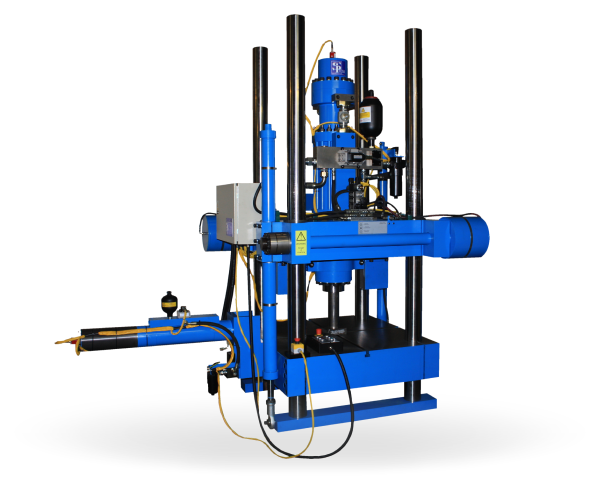 We are a test rig and production rig manufacturer with a focus on bespoke design, however we do have a range of standard machines which suit customers needs. 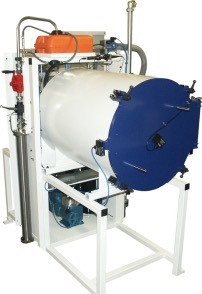 We also offer component assembly solutions and production line test systems.